GunVault presents a secure biometric-activated AR storage safe that allows rapid access to your rifle when you need it. 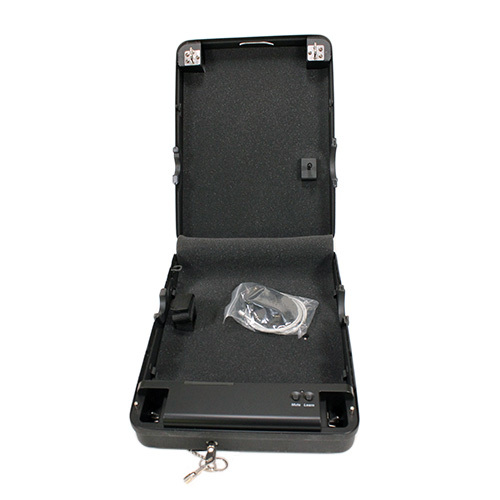 This safe is designed specifically for the AR platform with a delta ring and has predrilled holes to be mounted onto a wall. 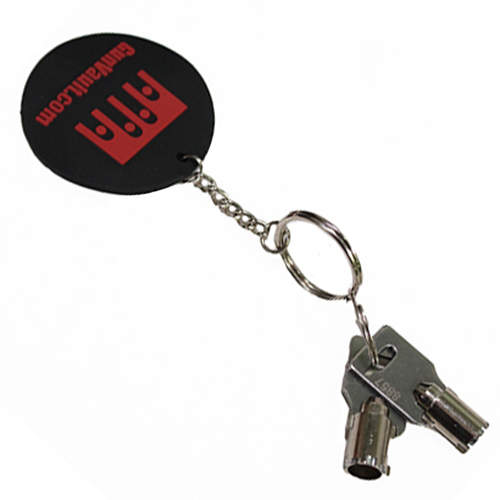 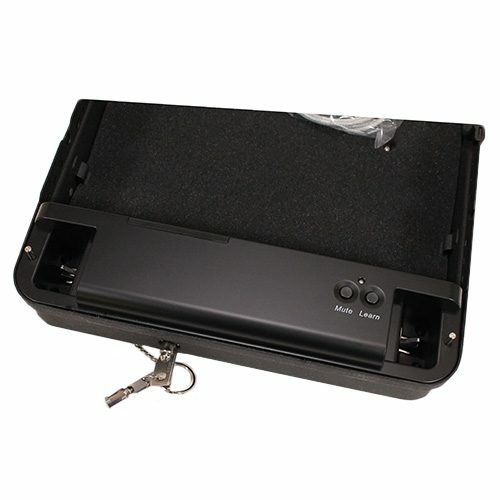 This AR biometric safe covers the lower receiver of the AR leaving parts of the rifle exposed but unable to be fired without unlocking and removing the safe. 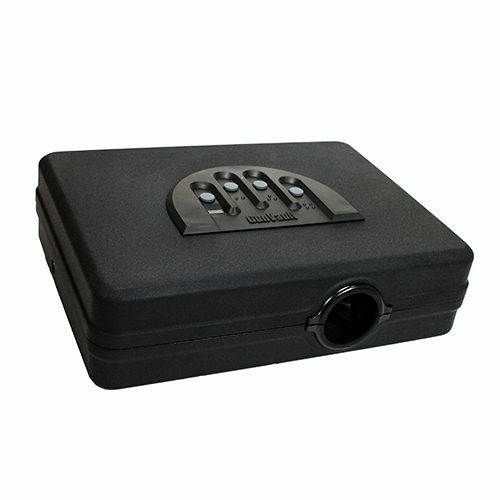 This safe uses a No-Eyes keypad with fingerprint recognition technology with a self-learning algorithm for speedy identification and a low false reject rate. 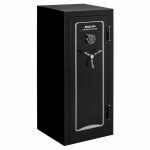 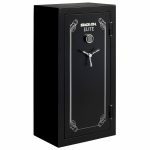 This biometric safe includes a tamper resistant door that is virtually impossible to pry open with hand tools. 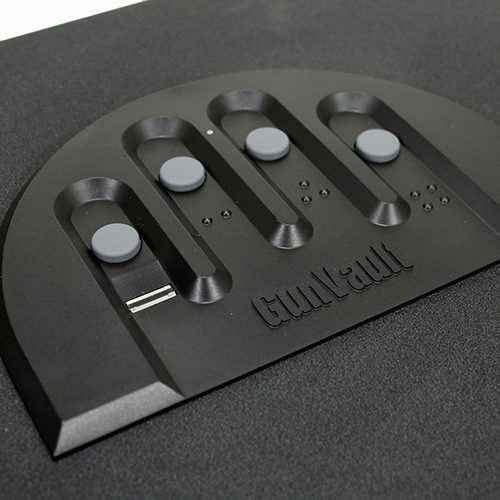 Be the first to review “GunVault AR Vault Biometric Electronic Lock” Click here to cancel reply.